Who needs a truck? Again?!?!? 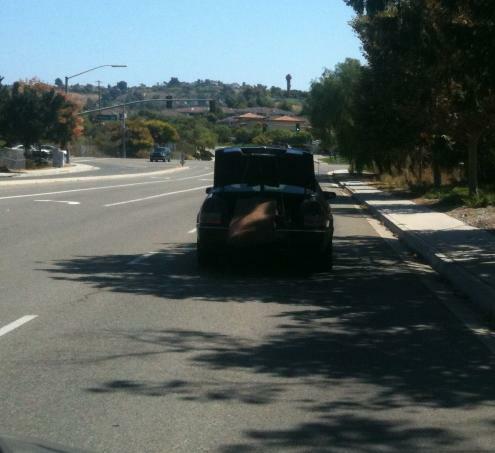 Who needs a truck when you have a trunk? This was spotted in the great state of California. 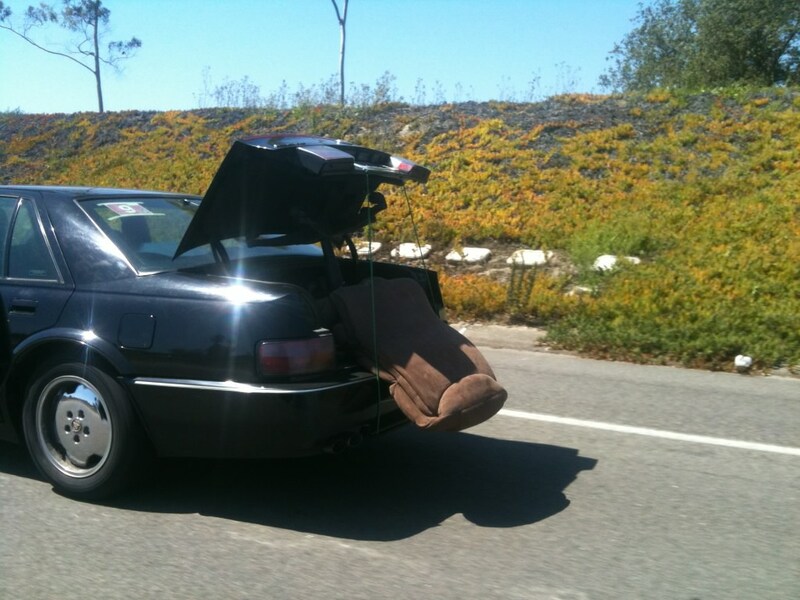 Looks like you can fit 10 bodies in the trunk of a Caddy, but not an office chair! At least they tied it down. 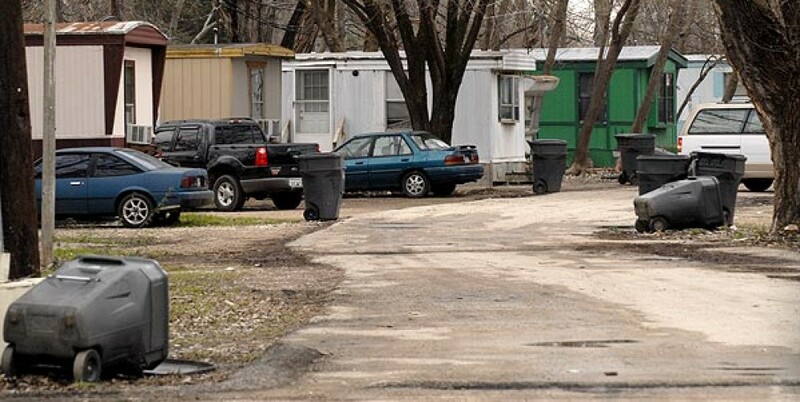 Just goes to show you, Trailer Park is a state of mind and is NOT just a Southern thing! To the Caddy Driver: Your Trailer Park Is Showing!